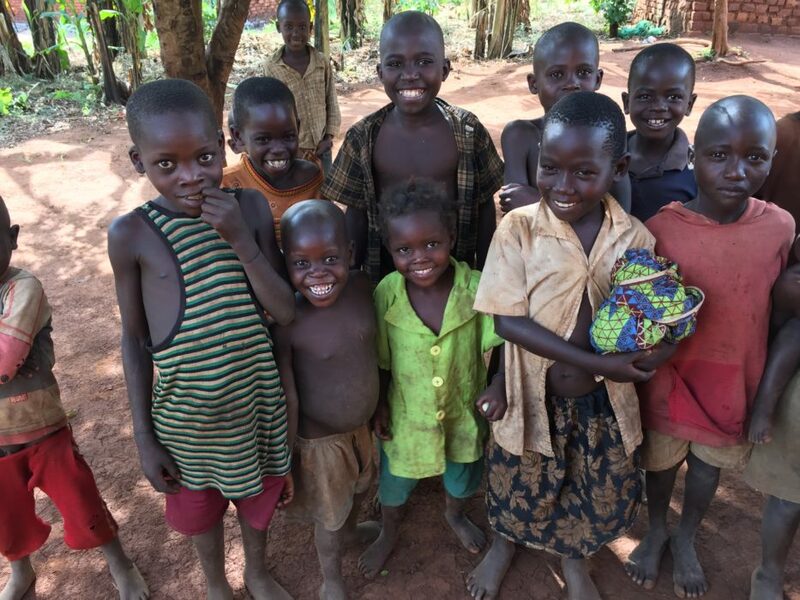 At the end of 2016, WellShare’s Executive Director Diana DuBois traveled to East Africa to meet with WellShare’s international staff members in Uganda and Tanzania. 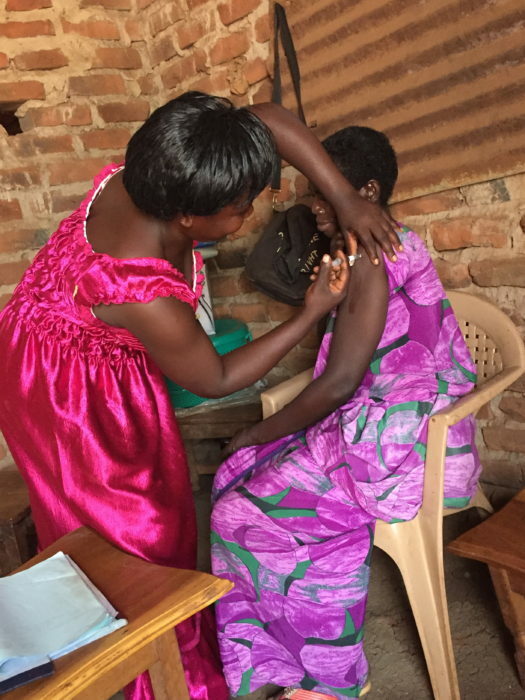 Her first stops were Kampala and Iganga in Uganda, where WellShare International is working to improve the health of rural women by providing community based family planning methods, including injectable contraceptives. She had the chance to accompany the VHTs (Village Health Teams) on home visits and observed the strict protocol that the VHT’s are following to give injections. For WellShare’s Executive Director it was very inspiring to hear how successful family planning methods have gotten and how they are now able to help families like these. From previous trips, Diana still remembers the situation a few years ago, where family planning methods were much less accepted. Thanks to education, policy changes at the national level, the enhancement of the district and community policy environment and the hard work of people like WellShare’s staff members, people in Uganda today are a lot more receptive to family planning. Diana also got the chance to visit and tour the Ruth Gaylord Hospital in Maganjo, north of Kampala. This hospital provides comprehensive and affordable medical services for people in need. WellShare hopes to partner with this hospital by sending health care volunteers and providing technical assistance and training on various health topics. After visiting Uganda, Diana made another stop in Tanzania. After a couple of flights, she arrived in Mwanza, from where she took the 3-4 hour journey to the field site in Nkololo, rural Tanzania. There she visited WellShare’s office and the Songambele Hospital. 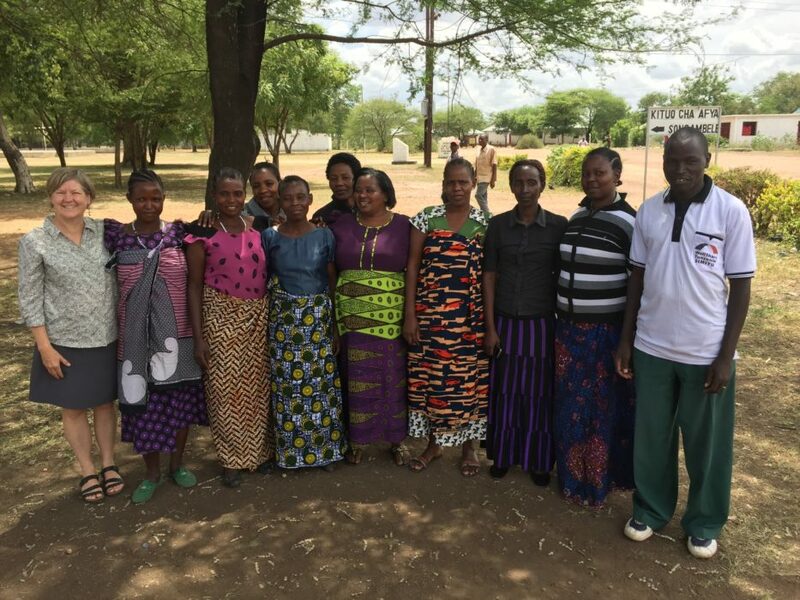 This rural hospital site was built by the local community with significant assistance from Father Paul, a Wisconsin priest who has worked in Tanzania for over 50 years. WellShare is planning on sending health volunteers to this site in the near future. Another highlight was meeting with WellShare’s staff members and women’s groups in Nkololo, and to see first-hand the “Survive and Thrive Groups.” The overall goal of this project is to improve the health of young mothers and their families through the promotion of health education and economic opportunities through the Village Community Banking model (VICOBA). 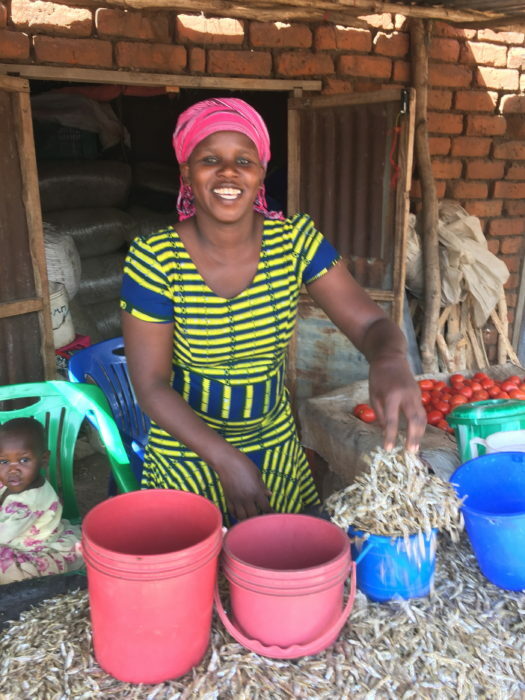 This model allows women to loan money to other women, who then use the money to start small businesses, such as selling small fish, vegetables, peanuts or crafts, to generate individual-level income or group level income. In the end, the money is paid back with interest and this way the funds stay in the community ensuring high transparency and high sustainability. After 2 weeks of visiting WellShare’s overseas programs, Diana came back inspired and thankful for the work that is being done over there. She would like to thank all of the staff members of WellShare’s Tanzania and Uganda offices for their life-changing work and dedication, and is already looking forward her next trip to East Africa.